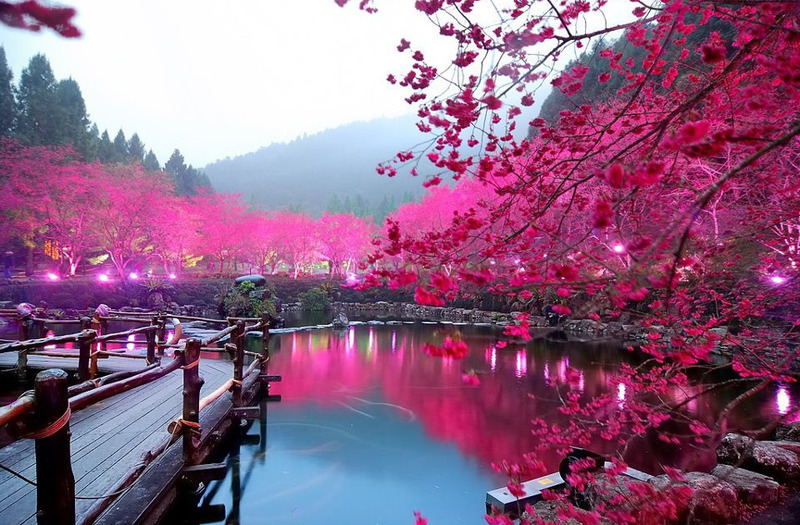 If you love to smell cherry blossoms and you wonder what it looks like, it is time to see it. You should head to Japan. According to the Weather Map Co. the first blooming of cherry blossoms for this year will be around March 18, 2014. This is earlier than usual because the temperatures now are higher. The first blooming will be in Kochi and Miyazaki prefectures. On March 20, cherry blossoms in Fukuoka prefecture will bloom. 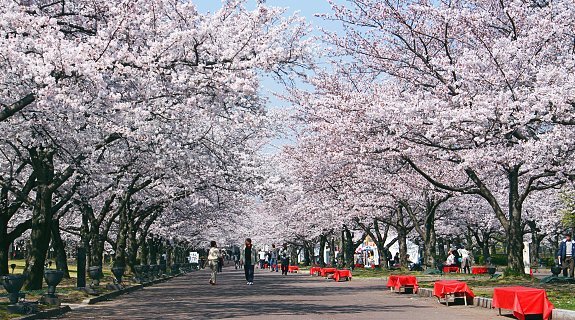 In Nagoya, cherry blossoms will bloom on March 23 and in Tokyo, it will bloom on March 24. In Osaka, it will bud on March 25 and in Kyoto it will bloom on March 26. The blooming of cherry blossom in Hokkaido, Tohoku and Shinetsu will be broadcasted later. If you want to witness the blooming in Tokyo, it is best to view it from March 31-April 9. If you like to go to Kyoto, the best days to view it is from April 1-10. If you decided to head to Fukuoka, it is best to witness the cherry blossom from March 27-April 4. In Osaka, the best days to view it is from March 31-April 8. If you want to go to Nagoya, it would be best to view the cherry blossoms from March 30-April 7. 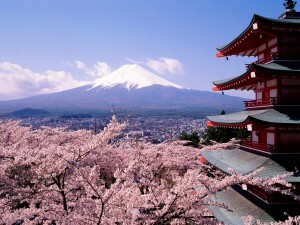 In Japan, cherry blossom viewing is called “hanami”. Many people are fascinated with cherry blossoms. Viewing is easy. You only need to relish the intensity of the many blooms. You can look at a single tree or if you prefer you can wander around many trees.